Twelve faces. Twelve stories. 10th of January. Get your tickets now. 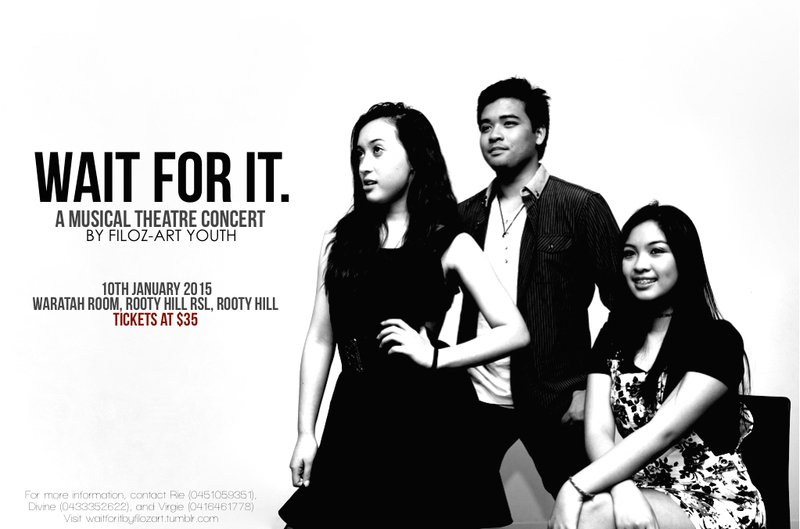 WAIT FOR IT: A Musical Theatre Concert by FilOz-Art Youth. 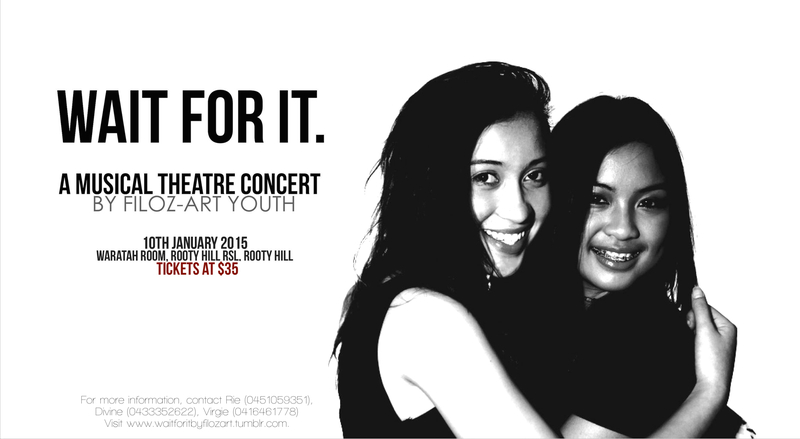 Rie Manaloto for Wait For It: A Musical Theatre Concert by FilOz-Art Youth. January 2015. Exactly one month from now, all their stories will unfold. 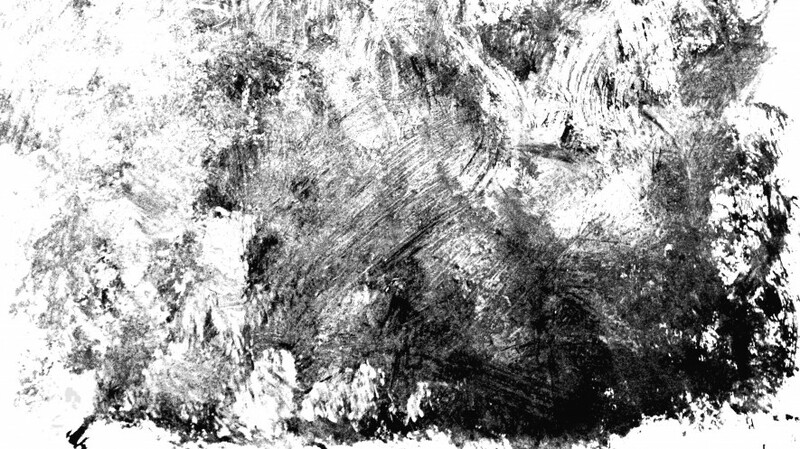 Be ready for a change, a clash, and a clamour. Save the date. For a change. Get your tickets now! 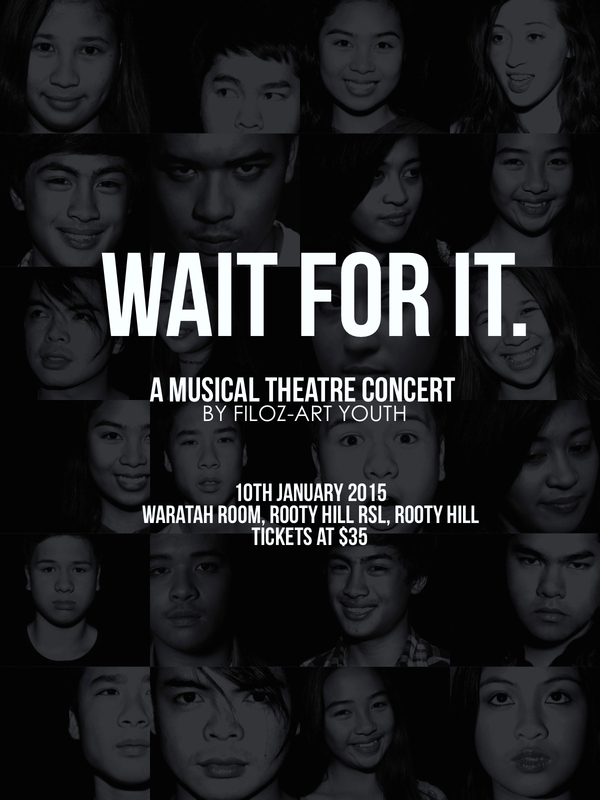 WAIT FOR IT: A Musical Theatre Concert by FilOz-Art Youth. 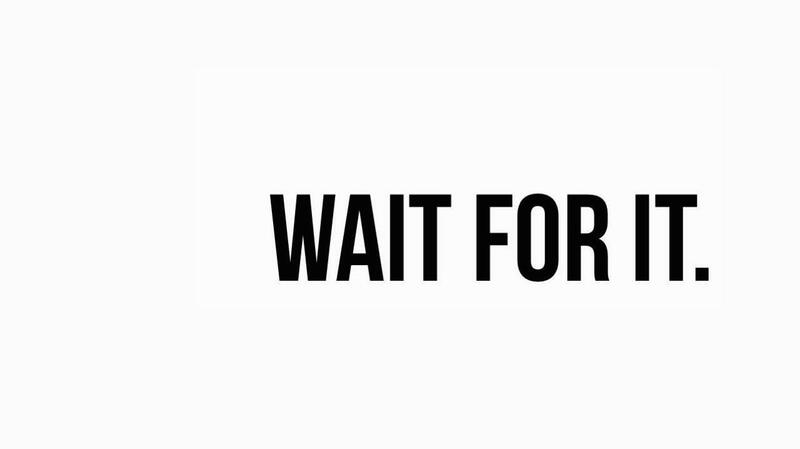 This January 2015.